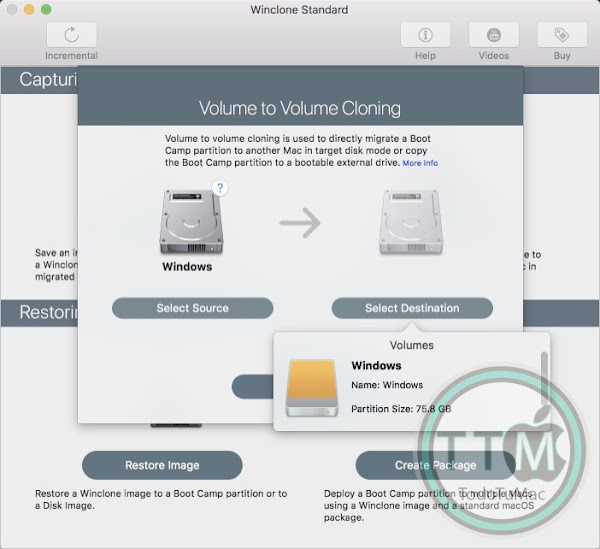 Winclone 7 is the the complete solution for protecting your Boot Camp Windows system against data loss and for moving your Boot Camp partition to a new Mac. Protect all the time and energy you spent getting Windows and all your programs installed and set up in Boot Camp. 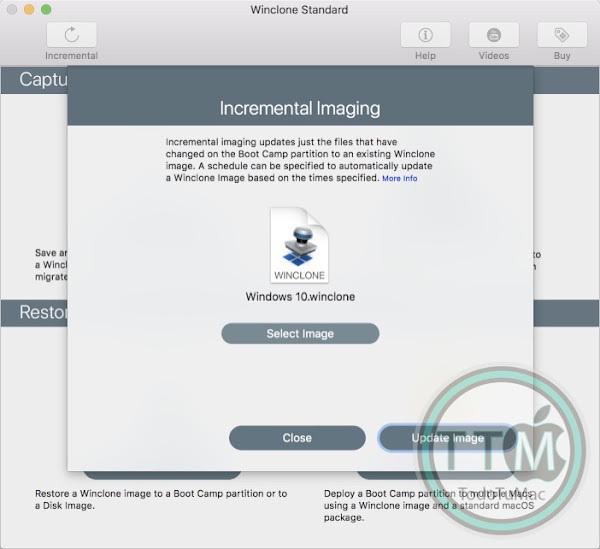 Create a Winclone image of your Boot Camp partition and snap back to that same setup in minutes. • Cloning and restoring Boot Camp. 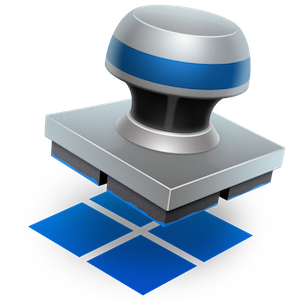 • Supports macOS Sierra 10.12 and macOS High Sierra 10.13. 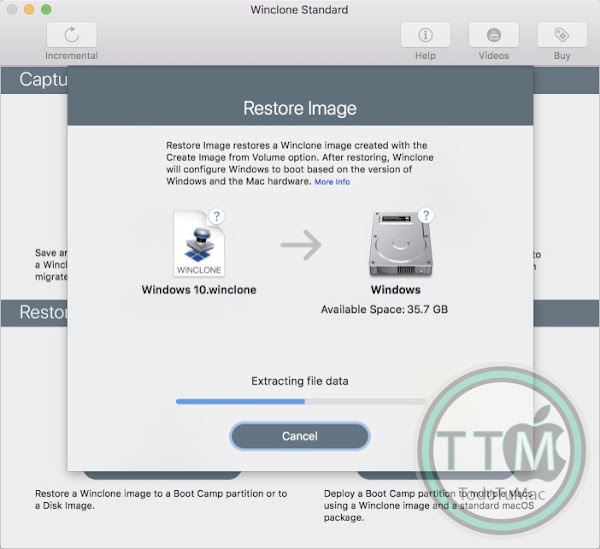 • Supports restoring images created with Winclone 3.x, 4.x and 5.x (Windows 7 and above). 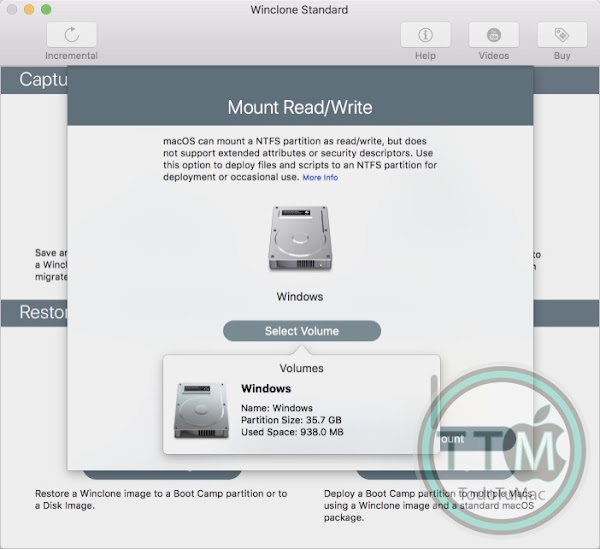 • Supports restoring images to DOS-FAT32, ExFAT and NTFS formatted volumes. 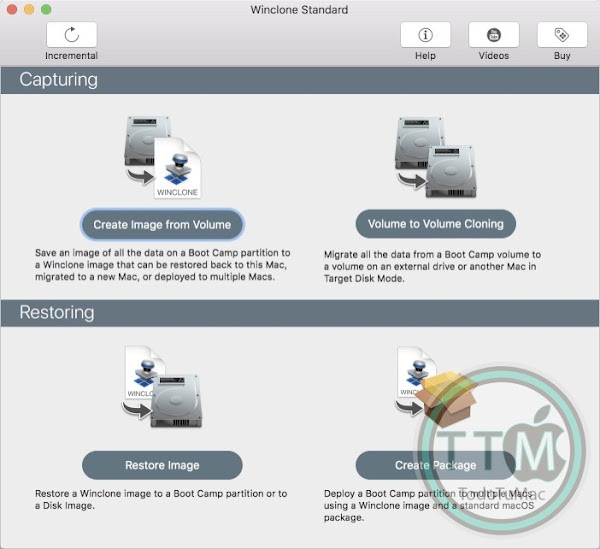 • Supports restoring images to attached volumes (bootable depending on hardware and Windows version). • Supports saving to external or network storage. • Support for core storage volumes. • Detection and reporting of inconsistent GPT and MBR boot records. • Supports local disk-to-disk migration. • Shrink/expand Boot Camp file system. • Options for “make legacy bootable” and “make EFI bootable” (Windows 7 and above). • Progress bar estimate and percentage complete. • Alert sound for success or fail operation. • In-app links to related support resources.